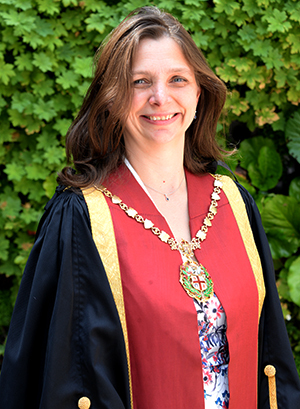 The Royal College of Veterinary Surgeons (RCVS) has announced the recipients of this year’s RCVS honours, which recognise veterinary surgeons, veterinary nurses and laypeople who go above-and-beyond in the cause of veterinary science, animal health and welfare, public health and/or the veterinary profession. The recipient of this year’s Queen’s Medal – the highest award that can be bestowed by the College upon an individual veterinary surgeon – is Professor the Lord Trees of the Ross (pictured right). Lord Trees was made a life peer of the House of Lords in July 2012 following a long and distinguished career as an academic at the University of Liverpool where he remains an Emeritus Professor. 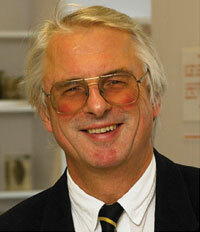 He sits as a crossbench peer and is currently the only veterinary surgeon represented in Parliament. He was President of the RCVS in 2009/10 and also currently serves as the Veterinary Editor-in-Chief of the Vet Record and Chair of the Board of the Moredun Research Institute. 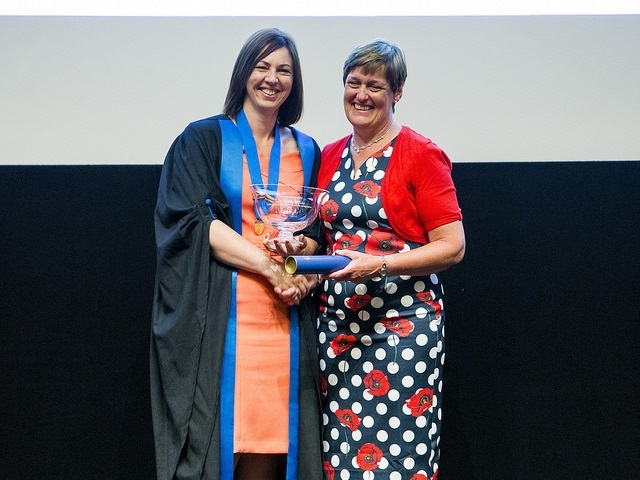 The recipient of this year’s RCVS Veterinary Nursing Golden Jubilee Award, which was launched in 2011 to celebrate the 50th anniversary of the first veterinary nursing training course and is bestowed upon a veterinary nurse who leads by example, is Jane Devaney. Jane is the head technical nurse at the Philip Leverhulme Equine Hospital at the University of Liverpool and has led the now six-strong nursing team for over 15 years. Her nominator was Dr Ebony Escalona MRCVS, a former student of Jane’s. 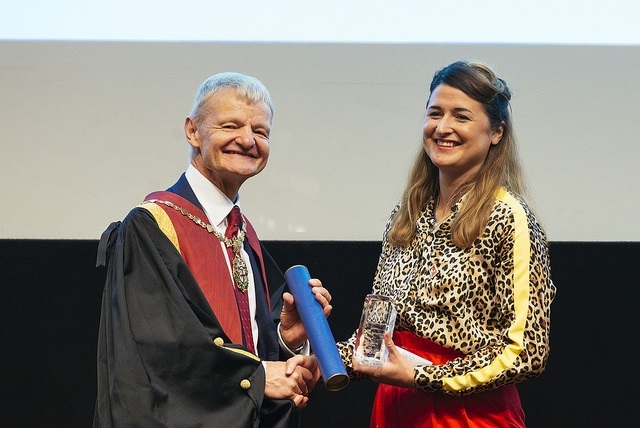 She said: “This woman has been a constant in an ever-changing veterinary landscape from assisting pioneering medics and surgeons Professors Derek Knottenbelt and Barrie Edwards to supporting student learning experiences of thousands of veterinary professionals, including my own." Professor Paul McGreevy is Professor of Animal Behaviour and Animal Welfare Science at the University of Sydney and helped establish the VetCompass knowledge hub collaboration with the Royal Veterinary College. VetCompass is an international initiative focused on improving companion animal welfare by investigating the range and frequency of companion animal health problems and identifying important risk factors for the most common disorders. Amanda Boag, our President (pictured right), said: “I commend all those who were successfully nominated for an award this year and thank their nominators and supporters who took the time and made the effort to articulate such strong cases on the nominee’s behalf. 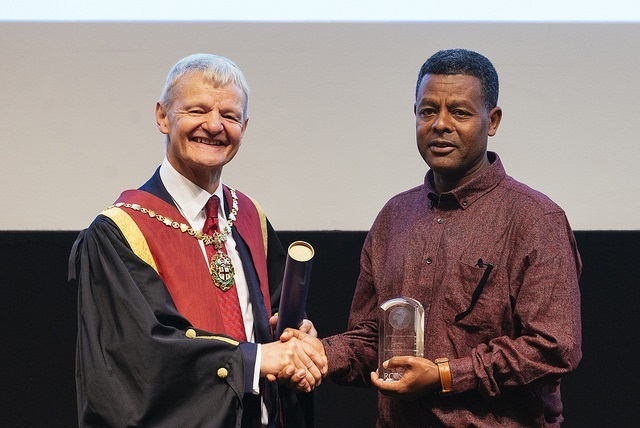 More details about the RCVS Awards & Honours can be found on the dedicated webpage. 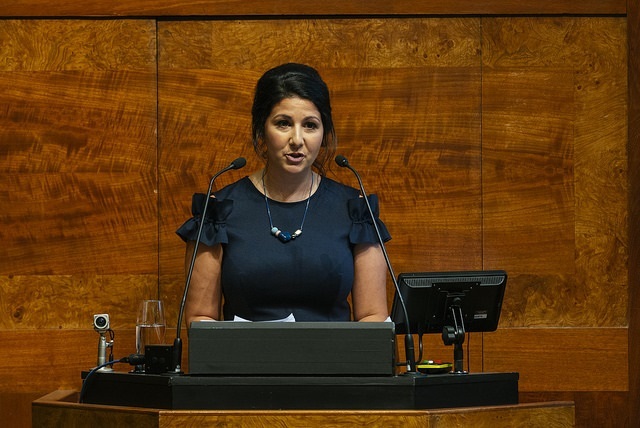 More information about Royal College Day 2019 will be published in due course.